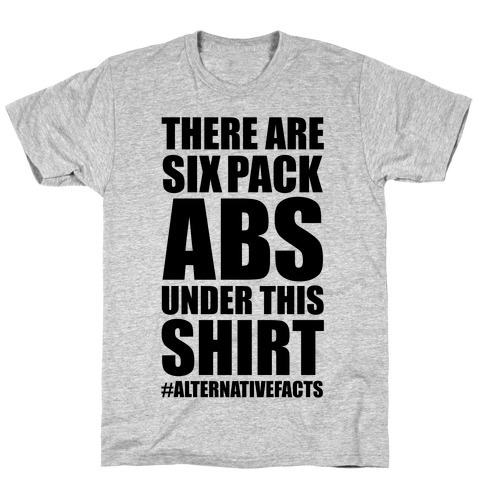 Browse our collection of 17 Alternative Facts T-Shirts, Racerback Tank Tops and more. Designed and printed in the USA. 100% Satisfaction Guaranteed. About this Design There are six pack abs under this shirt. It's not a lie, it's an "Alternative Fact." 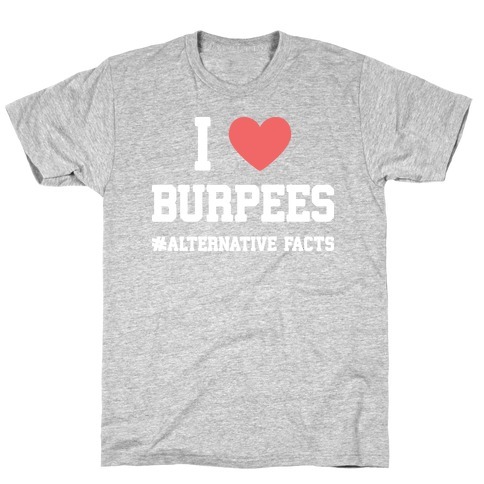 Show that literally anything can be a fact with this #alternativefacts tee shirt. There are six pack abs under this shirt. It's not a lie, it's an "Alternative Fact." 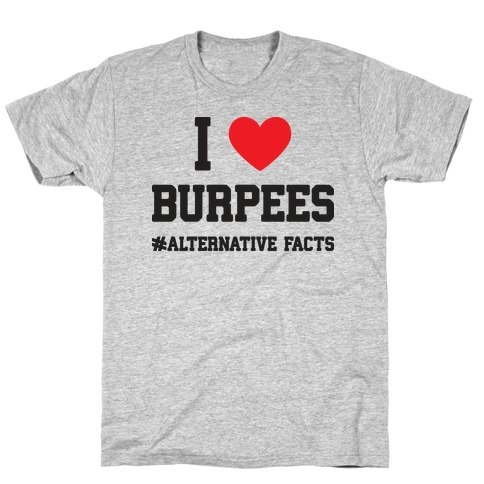 Show that literally anything can be a fact with this #alternativefacts tee shirt. About this Design It's that time again! LIFTING TIME. Let everyone at the gym know that you are all about that lifting life, in fact you plan on hitting the weights hard with this fitness inspired design! It's that time again! LIFTING TIME. 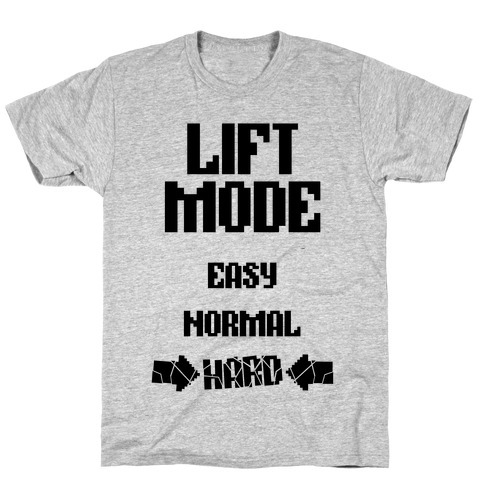 Let everyone at the gym know that you are all about that lifting life, in fact you plan on hitting the weights hard with this fitness inspired design! About this Design It's that time again! CARDIO TIME. 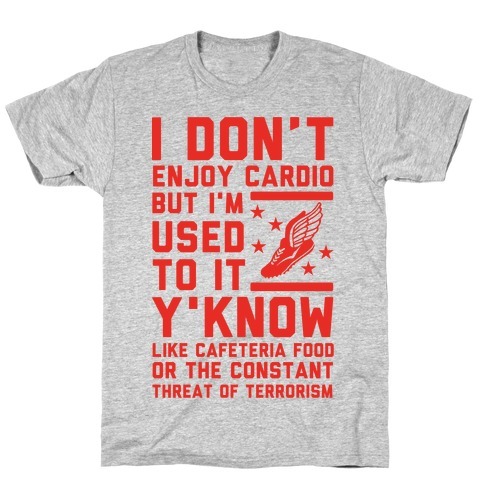 Let everyone at the gym know that you aren't afraid of running/cycling, in fact you plan on hitting the sh*t hard with this fitness inspired design! It's that time again! 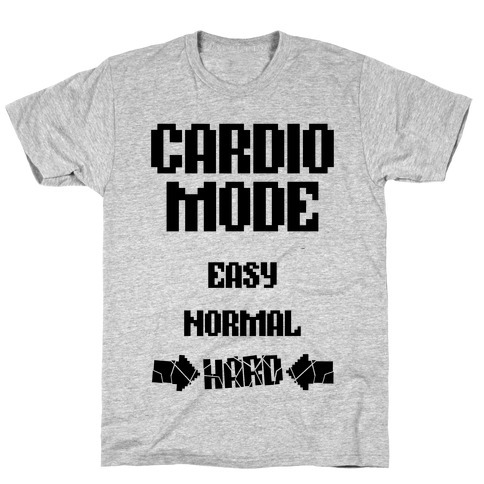 CARDIO TIME. 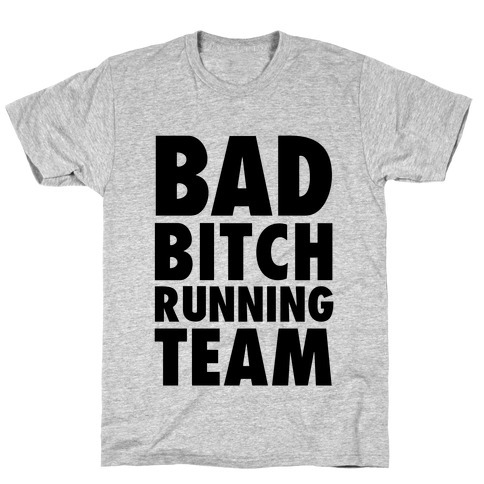 Let everyone at the gym know that you aren't afraid of running/cycling, in fact you plan on hitting the sh*t hard with this fitness inspired design! About this Design It's that time again! SQUAT TIME. 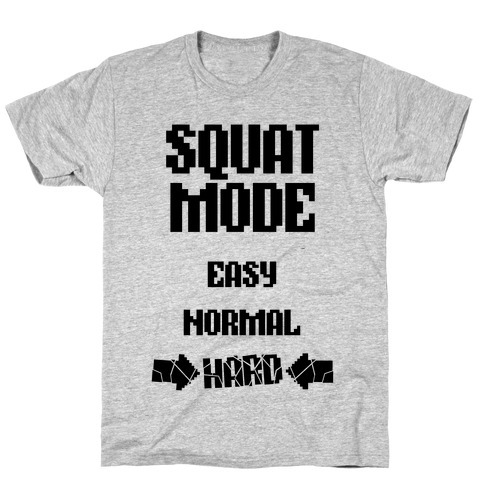 Let everyone at the gym know that you aren't afraid of leg day, in fact you plan on hitting the weights hard with this fitness inspired design! It's that time again! SQUAT TIME. Let everyone at the gym know that you aren't afraid of leg day, in fact you plan on hitting the weights hard with this fitness inspired design! 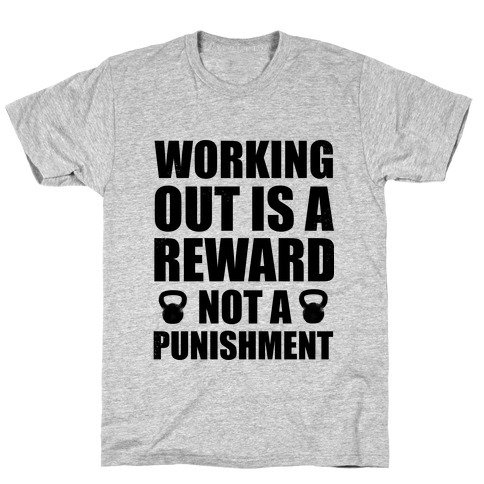 About this Design Too many people see a workout as a ishment when in fact it is a reward, maybe the best reward you can give yourself! Take your exercise routine to the next level with this fitness and kettlebell inspired design! Too many people see a workout as a ishment when in fact it is a reward, maybe the best reward you can give yourself! Take your exercise routine to the next level with this fitness and kettlebell inspired design! 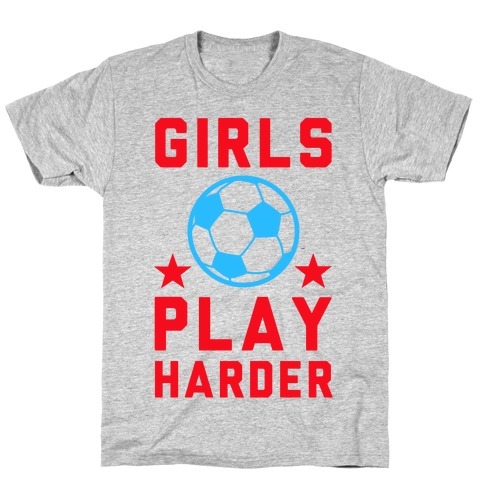 About this Design Girls play soccer harder and faster. That's a fact if the championship of the world didn't already prove it to you. Team USA is amazing at futbol and so are you. 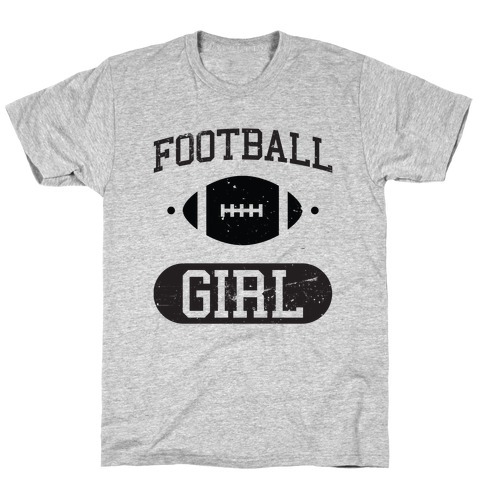 So put that cup down and grab your balls and get ready to play soccer harder than any man with this soccer or futbol themed sports shirt design! Girls play soccer harder and faster. That's a fact if the championship of the world didn't already prove it to you. Team USA is amazing at futbol and so are you. 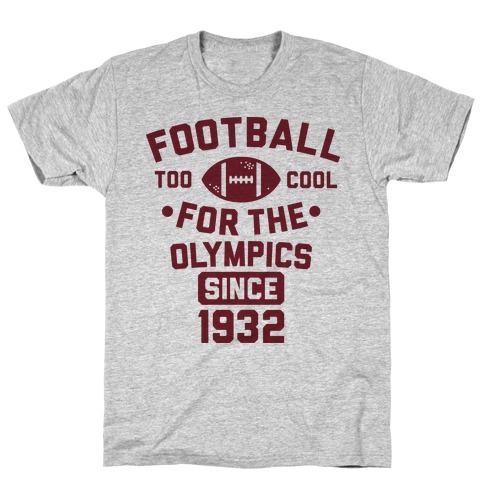 So put that cup down and grab your balls and get ready to play soccer harder than any man with this soccer or futbol themed sports shirt design! About this Design Some would say that I'm a real beast in the gym. In fact, some would even say that i'm The Beast in the gym. Oh yeah, I can bench 666, no problem. 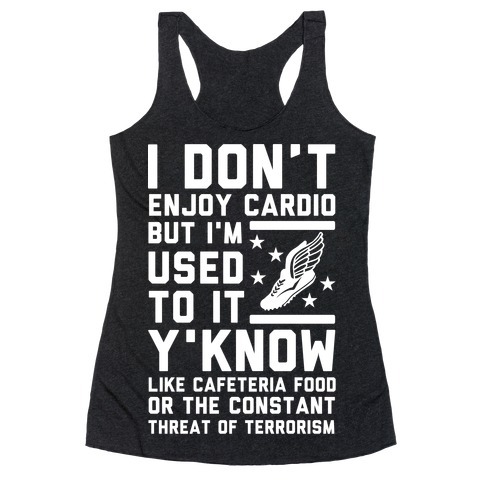 When you need to work a little more Satan into your fitness regimen, look no further than this sweet workout shirt. 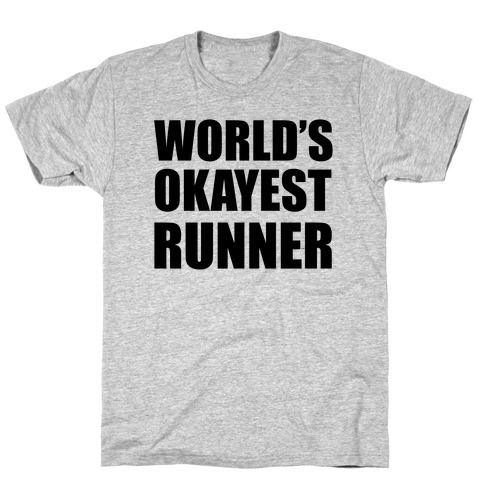 This makes a great ironic gift for athletes and weightlifter. Work those weights like the sick swole devil you are. Some would say that I'm a real beast in the gym. In fact, some would even say that i'm The Beast in the gym. Oh yeah, I can bench 666, no problem. 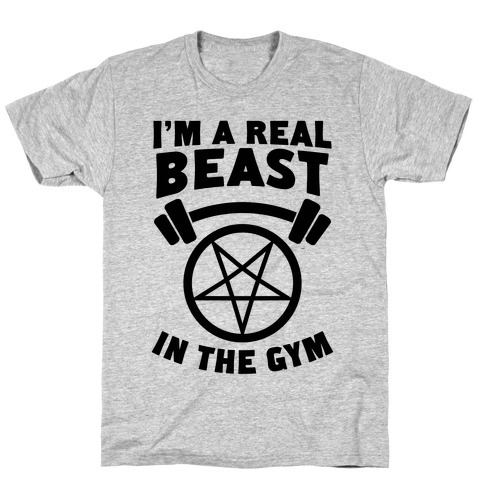 When you need to work a little more Satan into your fitness regimen, look no further than this sweet workout shirt. 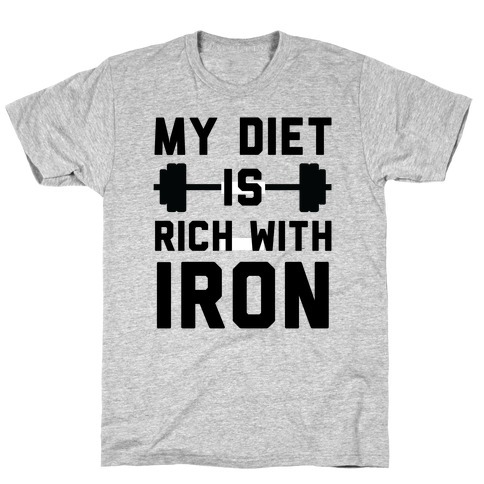 This makes a great ironic gift for athletes and weightlifter. Work those weights like the sick swole devil you are. 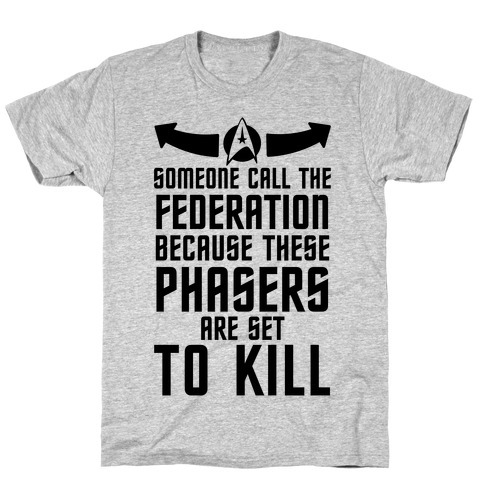 About this Design Starfleet can't ban these guns! In fact, these phasers don't even have a stun setting, unless you're talking about how they look completely stunning. Starfleet can't ban these guns! In fact, these phasers don't even have a stun setting, unless you're talking about how they look completely stunning.